Featuring the all new Furby BOOM! 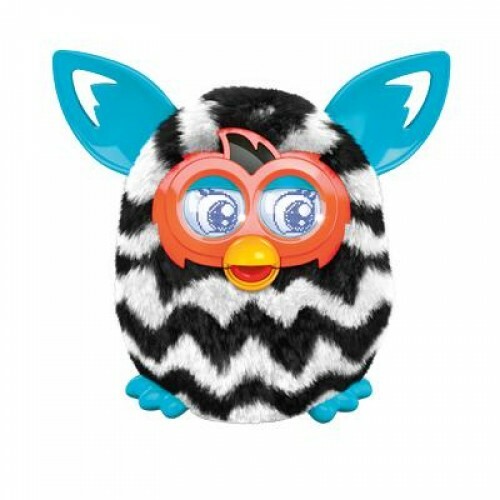 You are at:Home»ENTERTAINMENT»Featuring the all new Furby BOOM! 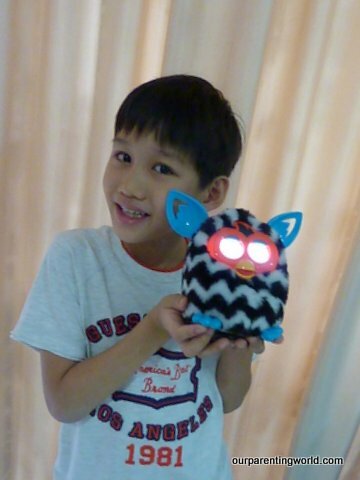 Gor Gor has a surprise gift from the lovely people from Hasbro Singapore, the all-new Furby BOOM! Introducing the all new Furby Boom, it has a mind of its own and how you treat it will help to shape its personality. 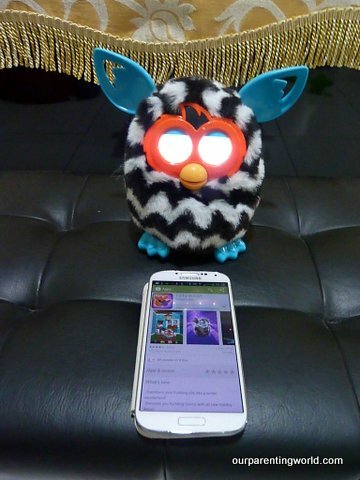 There are so many ways to play with Furby besides talking to it, feeding it with your finger, playing tunes and there is also a free app for you to download to begin your Furby Boom adventure. It is very easy to download the app, it works well with iPad, iPod touch and iPhone with iOS 5.0 or later. You can also download the android app from Google Play. However, the app is not compatible with prior Furby generations, please check Furby.com for device compatibility. Use the app to have more fun with your Furby, it helps to translate Furbish. 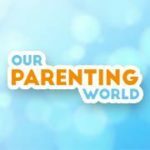 Take care of your Furby, play games with it, get virtual eggs and hatch and raise little Furblings, there are so much more you can do with the free app. 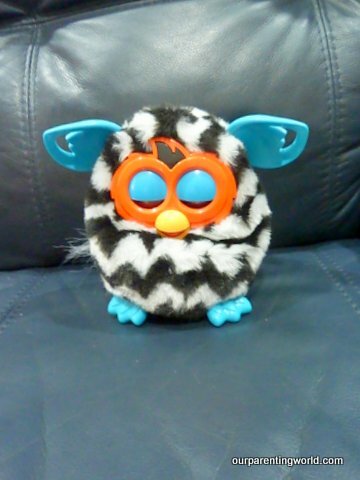 Furby will go to sleep if you stopped playing with it or pull and hold its tail for 10 seconds to make it sleep. You can wake Furby up by simply touching it or turning it upside down, it will wake up immediately to continue playing with you. Our Parenting World would like to thank the kind and lovely people from Hasbro Singapore for blessing Gor Gor with Furby Boom. Get the new Furby Boom which comes with a wide range of colours. It is available at all departmental stores, Toys R Us and toy stores. It is a perfect gift for the coming Christmas.